Turkmenistan and Uzbekistan are both former Soviet republics that encompass large swaths of remote desert territory. The modern boundary was first established during the 1920s with the creation of the Union of Soviet Socialist Republics (USSR). 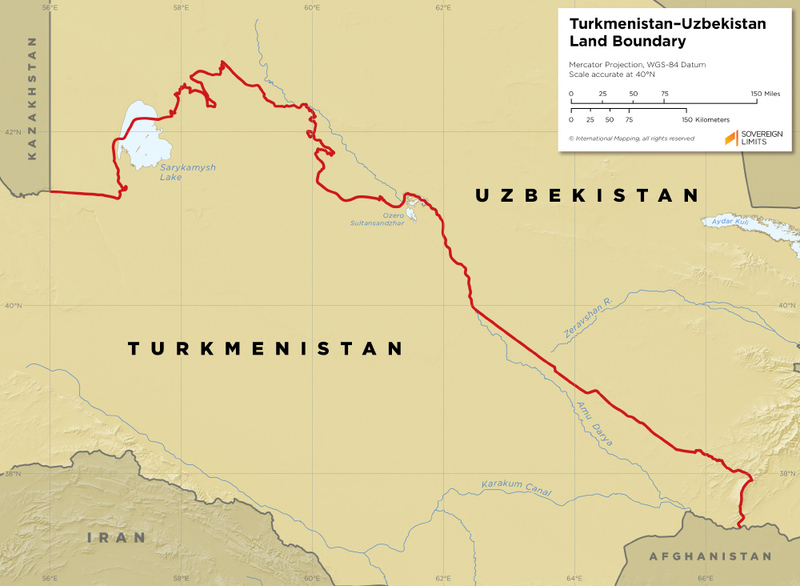 Following their independence from the USSR in 1991, the Turkmen and Uzbek governments began negotiating the delimitation and demarcation of the border. Tensions between the two governments in the early 2000s stymied the progress of border demarcation, but work resumed in 2007 and has continued. The characteristics of the border are somewhat nebulous, and there is a lack of documentation regarding the course of the boundary. The frontier region has also had a history of ethnic tensions; the Turkmen government has adopted a series of discriminatory policies towards the ethnic Uzbek communities that reside there.